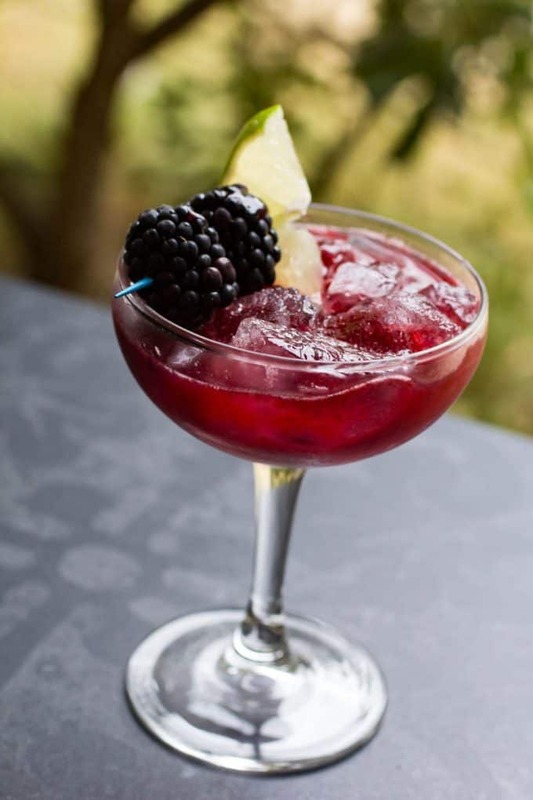 These Blackberry Margarita Mimosas will be a perfect drink for any crowd. 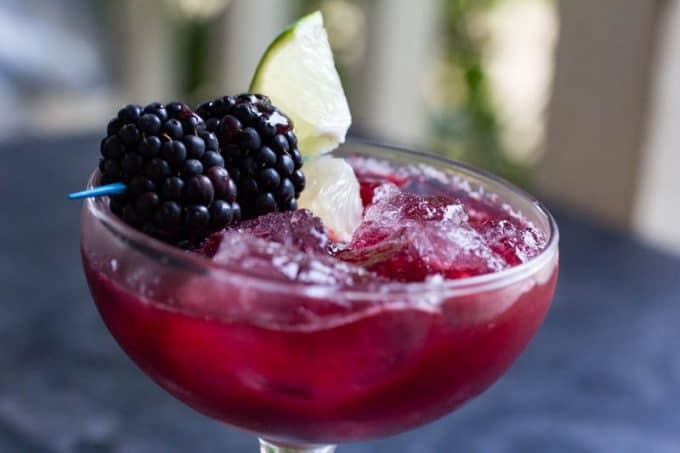 Tequila, orange juice, blackberry puree, lime, sour mix, and a few other ingredients come together to create the perfect drink to relax after a long week or serve up to guests at your next barbecue or potluck! This easy, tasty, and fully leaded margarita mimosa offers the perfect presentation to your guests. Sweet, refreshing, light and the quintessential cocktail to whip up. Can’t decide what type of drink you want to make? Then mix two, and create a brand new cocktail to try out! That is what I did here, and I am so happy! 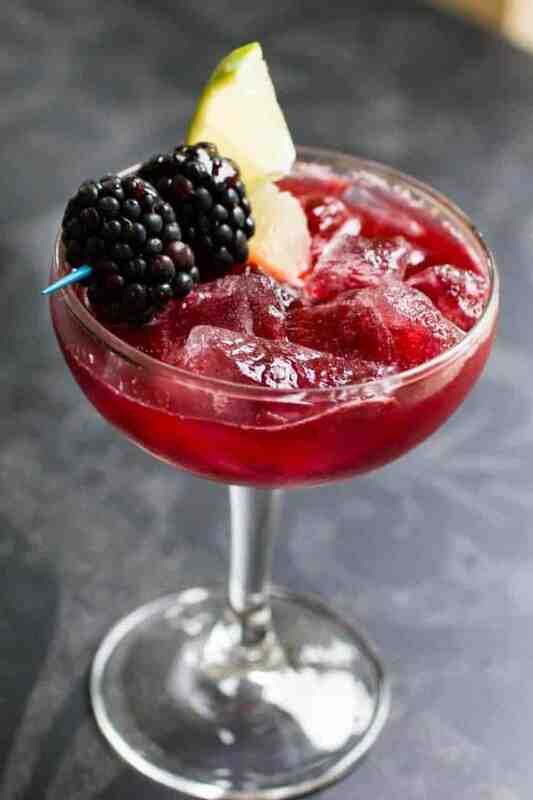 Have you seen my Blackberry Margarita recipe I posted last week? Cause if not, you should definitely check it out. This is a twist on that little glass of amazingness. It is prime blackberry picking season right now, and my family always heads out and picks a ton. These blackberries are plump, deep purple, and sweet as can be. From pies to drinks, I have been enjoying blackberries in all kinds of amazing ways the past month! I remember being a little girl picking raspberries as a child in my grandparent’s huge raspberry patch. 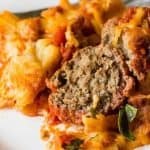 I’d go out there and make a meal of it, and my Grandma would always have some put away in the freezer for me. One of my favorite treats was frozen raspberries, softened up a bit in the microwave, and then sprinkled with sugar. The juice from raspberries would pool in the bottom of the bowl and it is one of my favorite memories from my childhood. When we moved from Minnesota to Washington in 2006, I was so shocked at the sheet amounts and availability of blackberries out here! They are an invasive weed, and something you have to fight back, but for a few weeks a year there is literally unlimited amounts of berries you can pick, and it is one of my favorite things about living in the Puget Sound region. Blackberries have a much larger seed than raspberries, but the flavor is JUST as amazing. They are such tasty berries, it is hard to resist them. 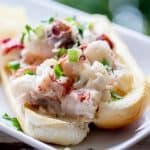 I love a classic mimosa or margarita, and I love things with a twist too, (see my raspberry margarita, pineapple prosecco cocktail, orange creamsicle mimosa, and cranberry orange mimosa) and but I was craving something a little more fruity and something that would stand out from a lineup of cocktails. I came to blend my love for margaritas and mimosas together and created this epic drink. I got creative and it paid off. 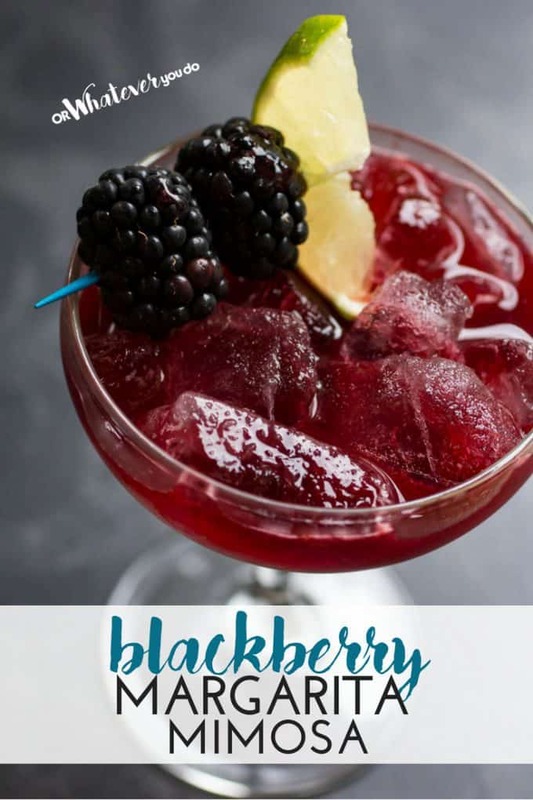 The orange juice paired with the blackberry and lime really blend well and give you this fruity twist that puckers your lips a bit and brings you back for more. Not too sweet OR too tart, this is definitely a new favorite of mine! You could even line the glass with some salt or sugar for another dimension of flavor. These Margarita Mimosas (MARGaMOSA, AMIRITE??) 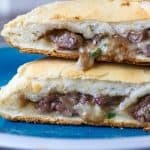 are anything but boring, and I really think you guys will love it. Summer is getting closer to being over and soon we are going to start back to school shopping, and running on busier schedules. I want to squeeze out every single drop of summer I can before I see those leaves begin changing and fall and rain take over. 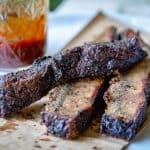 We are hosting and attending lots of summer barbeques, dinner parties, and family gatherings. It has been a magical summer, to say the least, and we are not ready for it to be over! So don’t mind me over here sipping on this satisfying cocktail to celebrate a summer well spent. I hope you’ll join me for one! WHAT IS THE DIFFERENCE BETWEEN A MARGARITA AND MIMOSA? A margarita is a drink that is a mix of tequila, lime, and sometimes other flavors like strawberry, mango, etc. It also is served with a sugar or most often salt-rimmed glass. A mimosa is a mix of chilled champagne and orange juice or other citrus juices. So as you can see this drink combines the orange juice and prosecco from the mimosa, and pairs it with other elements of a margarita. CAN YOU SUBSTITUTE THE ORANGE JUICE? Orange juice is one of the main ingredients most often in a mimosa. Some people don’t love the flavor of orange juice, so you can switch it out for a lemonade, limeade, or even a raspberry lemonade. It will change the flavor pairing some but still should be really tasty! 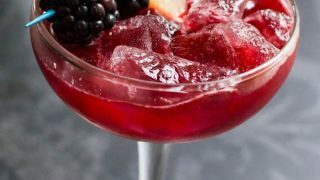 WHEN SHOULD YOU SERVE BLACKBERRY MARGARITA MIMOSAS? These are perfect anytime! 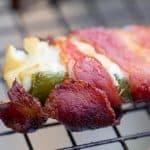 Make them for a Mother’s Day brunch, an evening barbeque, Mexican night, you name it! There is no wrong time to serve up these scrumptious drinks that everyone will love. 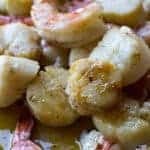 I have made them even in the winter months for holiday gatherings and they are a nice change of flavor to give you that fresh fruit twist. Dig into that supply of berries deep in your freezer! You’ll be happy you did in January when you need a little taste of sunshine! Yes, you can make these into a mocktail for kids and adults who don’t drink. Just leave out the alcohol and you can even replace it with some lemon-lime soda to add some bubbles into the drink. A super easy and quick cocktail you can whip up in a hurry! 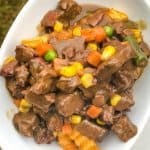 Everyone who tries it is sure to fall in love with the sweet and refreshing flavors it brings to the table. 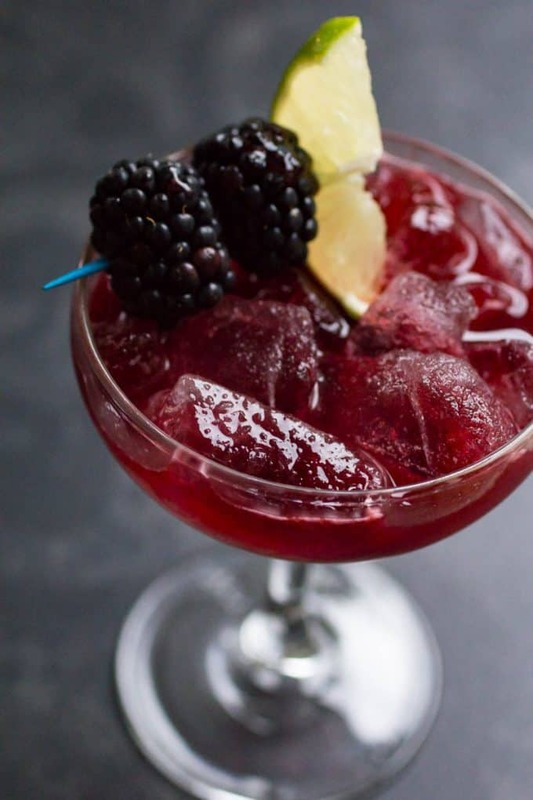 These blackberry margarita mimosas will be a perfect drink for any crowd. 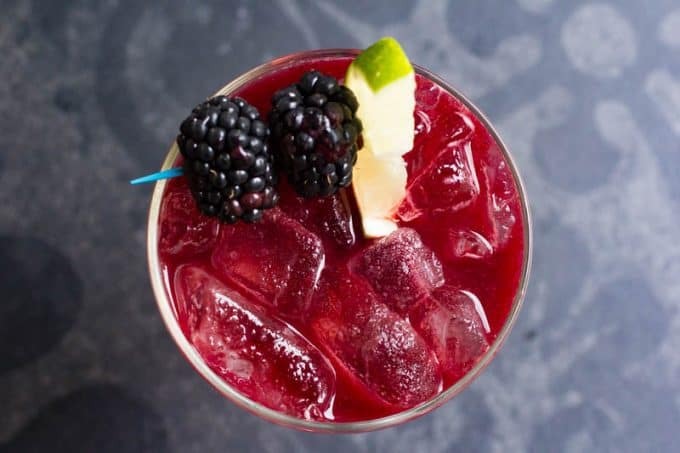 Tequila, orange juice, blackberry puree, lime, sour mix, and a few other ingredients come together to create the perfect drink to relax after a long week or serve up guest at your next dinner party. 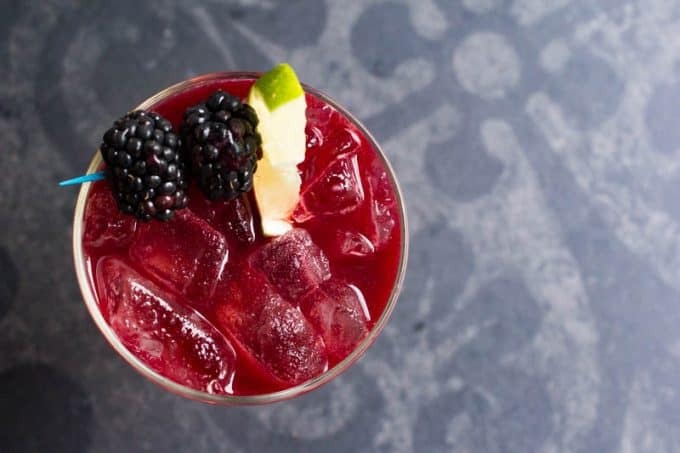 Place the blackberries and tequila into a blender. Pour into the pitcher along with the rest of the ingredients in a 1-gallon pitcher. Pour over ice and enjoy!